The team has made some adjustments to the Hi-Rez & Mixer account linking process as we prepare for HRX! 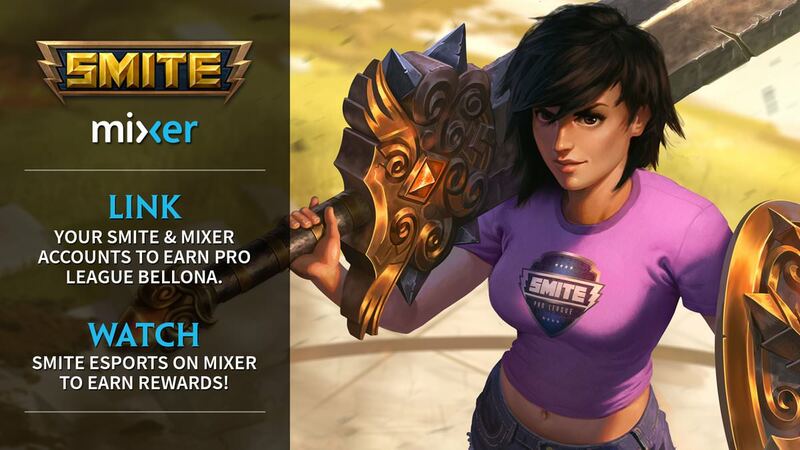 Players that previously linked need to visit https://my.hirezstudios.com/ and complete the linking process again to be eligible for rewards. We apologize for the inconvenience. so can we get chests directly to our accounts now? So we have to redo it? Thanks for the the post.